Thinking of bringing your car up a notch or to top notch? We have the right package for you and your car. Renovation, welding and fabrication for classic vehicles. 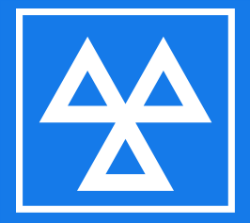 mot preparation, repairs and servicing. For those with a passion for quality work. Below are a few examples of some of the vehicles CP Motors have proudly renovated and restored over the years, both for private use and our customers. Are you enjoying trouble free storage? Is your car ready and waiting for those precious days of cruising? Now at CP Motors we have a dedicated storage area!